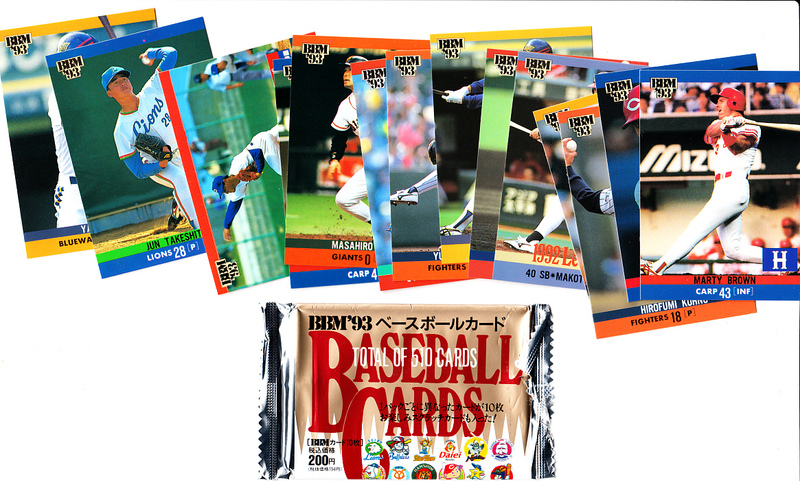 Opened pack of 1993 BBM Japanese baseball cards. 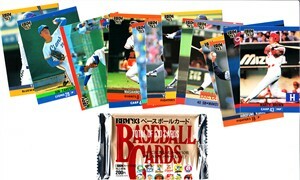 14 cards plus the scratch card. Looks like all commons. ONLY ONE AVAILABLE FOR SALE.